Two oppressive Supporter cards will be leaving Expanded on only one day’s notice. 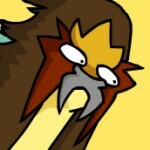 A review of Dragon Majesty, in which there are Dragon-types, ddrox13’s favorite character gets her first card, and the author rants about cute things. 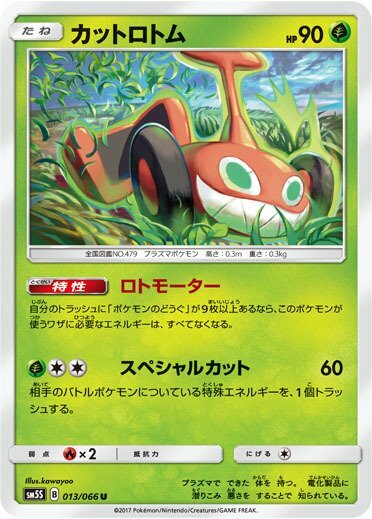 A review of Sun and Moon: Celestial Storm, in which the normal cards look really pretty but the GXes are kind of just okay. 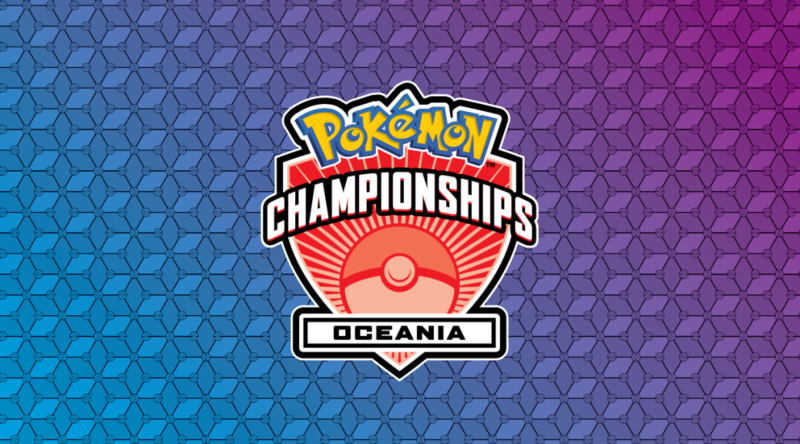 Watch the finals of the Pokémon Oceania Championships 2018! 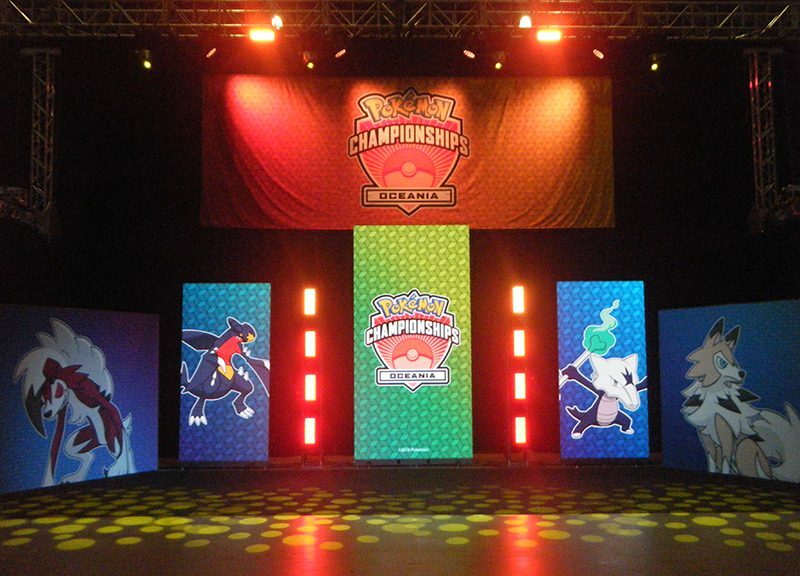 Watch the finals and see who takes out the TCG, VGC and Pokkén titles! 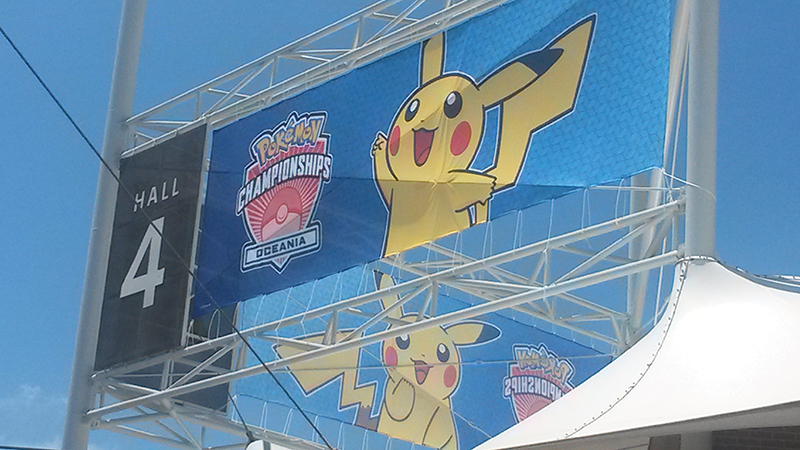 bobandbill gives his thoughts on the experience as a keen spectator of the Pokémon Oceania Championships.  The event is held over the next weekend at Sydney, and will be streamed online. 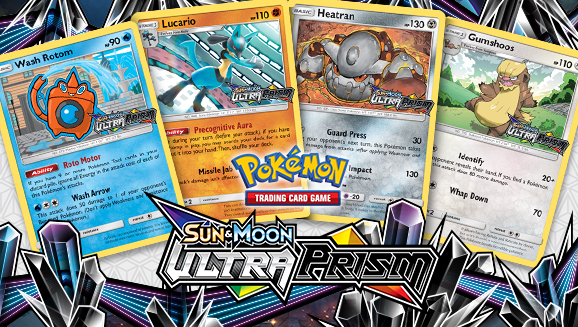 A review of the Ultra Prism TCG set, in which Sinnoh probably isn’t confirmed, Dialga manipulates time, and Metal-types exist. We summarise the new cards. 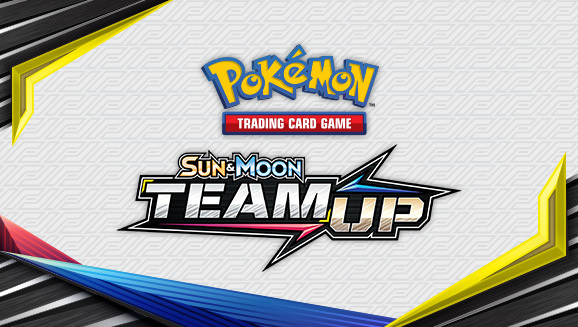 It’s a lot of Sinnoh for a Ultra Sun and Moon set… What are The Pokémon Company promoting here? 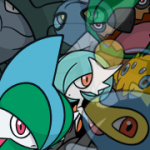 A new trump card will be revealed on the 15th of November. A trailer has also been released of the Solgaleo GX and Lunala GX cards.